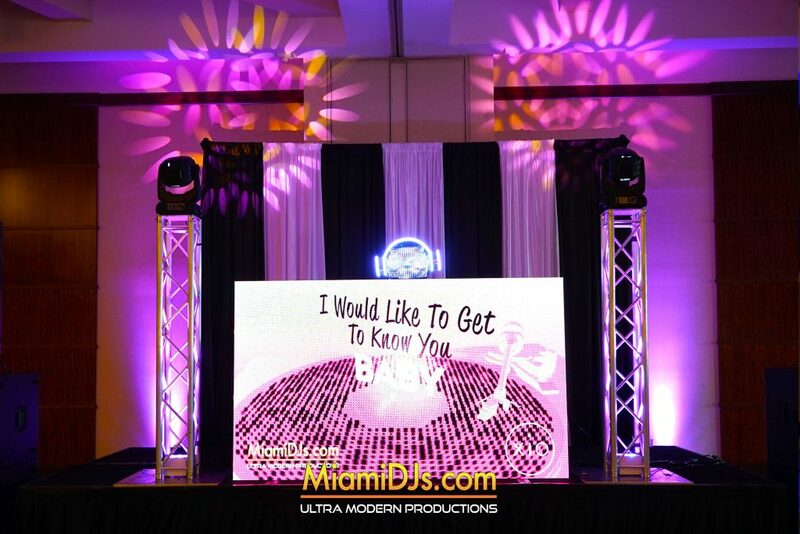 Get ready for an Ultra Modern Bar Mitzvah / Bat Mitzvah with Miami DJs. 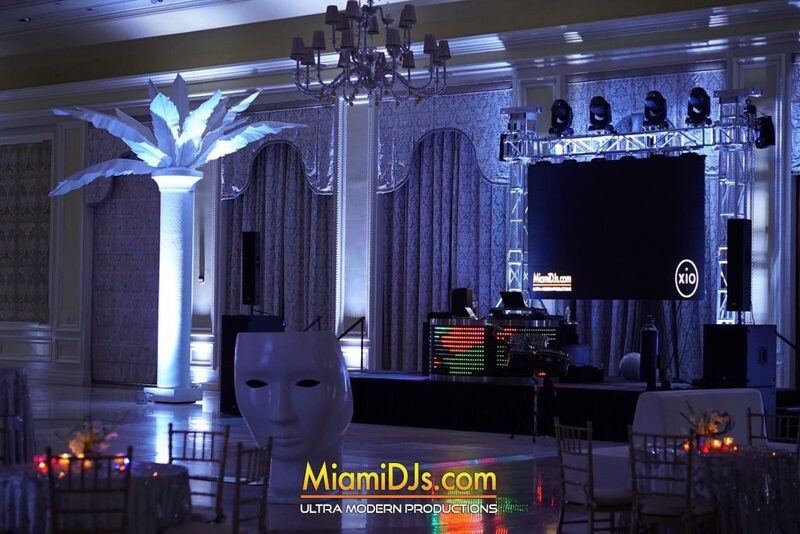 Miami DJs’ vision is to create extraordinary bar mitzvahs in which music, decor, lighting and entertainment merge together in complete synergy to create a spectacle that will immerse you into an atmosphere unlike any bar mitzvah you’ve experienced before. 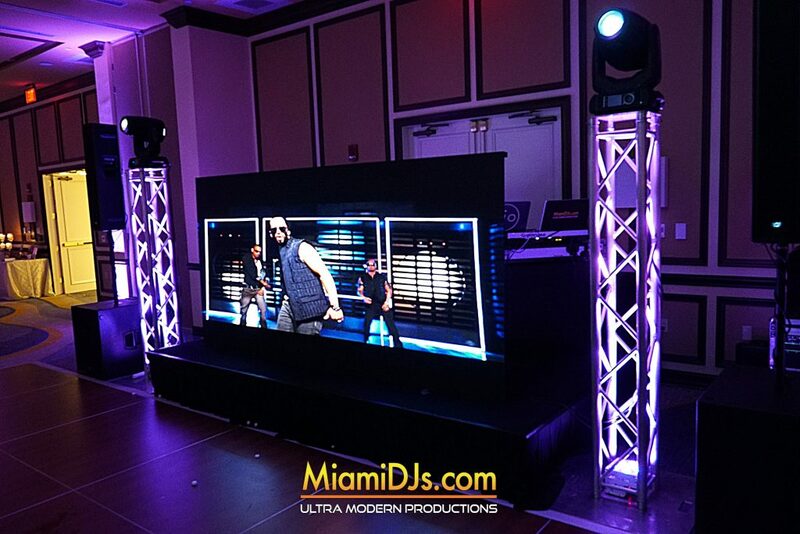 Our world famous DJs, high tech lighting & mind blowing entertainers will make sure your bar mitzvah is remembered for generations to come. We pride ourselves in managing some of the best DJ talent in the world. 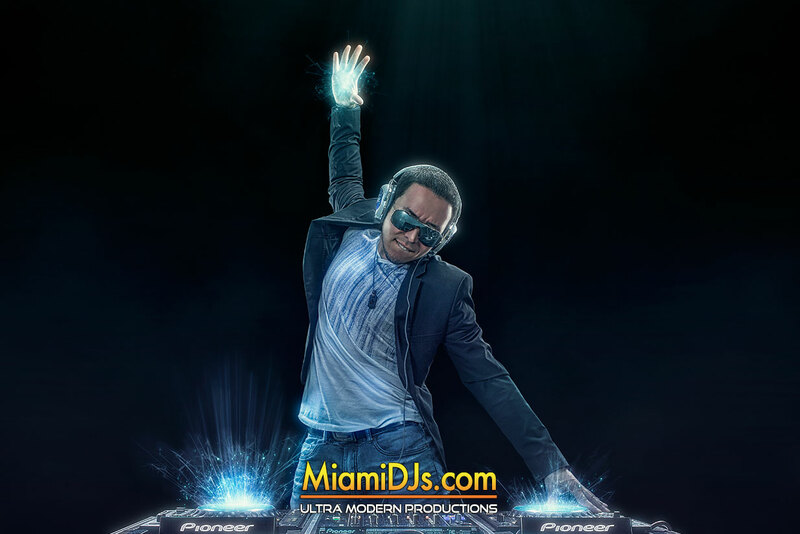 Our DJs are some of the most respected and knowledgeable Bar Mitzvah DJs in the entire industry. Known worldwide for their musical talents, professionalism and expertise; we guarantee you the Bar Mitzvah of a lifetime. 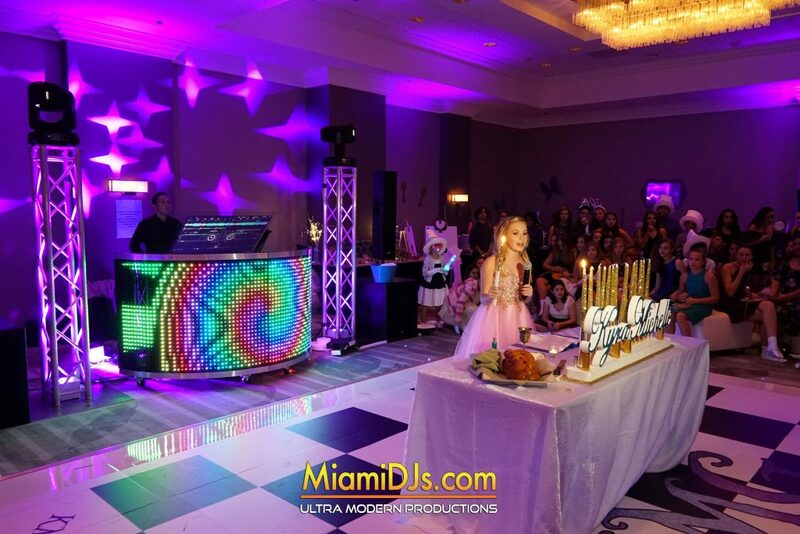 When it comes to entertainment, Miami DJs offers a unique and exclusive selection of dancers, performers and games that are guaranteed to be a hit at your bar mitzvah. 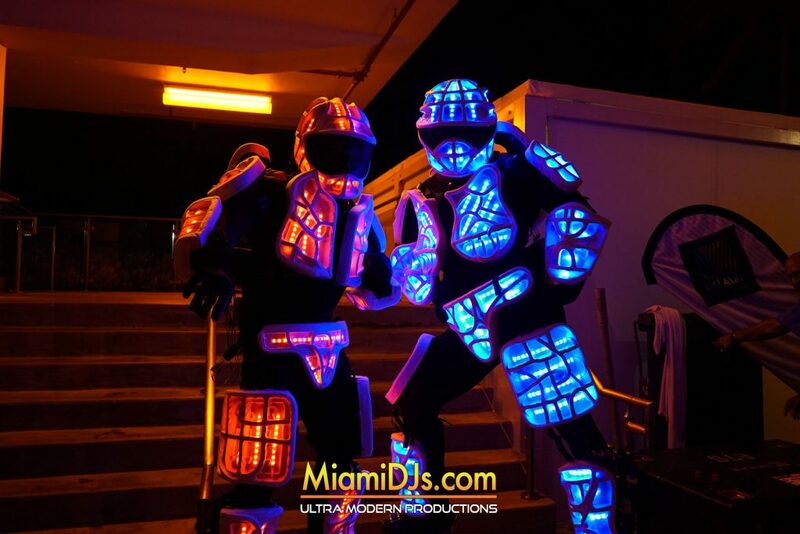 Whether it’s hip hop dancers, break dancers, DJs in full led suits, acrobats or performers, we guarantee to make your Bar Mitzvah the talk of Miami. 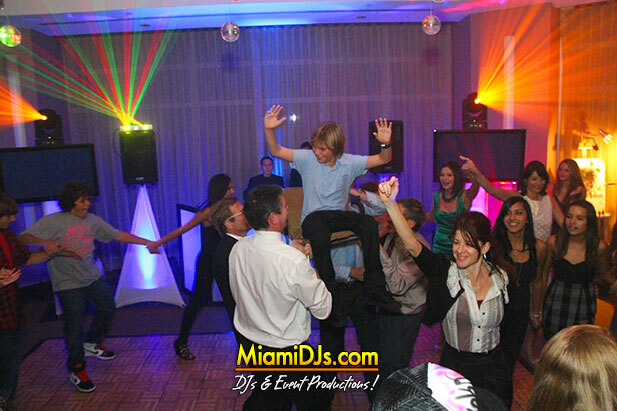 Call us at 786.333.6757 and allow our event specialists assist you in producing the bar mitzvah of a lifetime!